This month, I’m currently on the hunt for a new game to bring back from Kitacon that’s taking place from next Friday, so we’ll see what we manage to get! I’m hoping that my costume from Kitacon will be holding up, so I’ll be going to GeekOut Bristol as the Raving Pikachu (pictures of this are to be published soon)! 9th of April also sees the return of my favourite local event and I can’t even go! The machinations of fate mean that I will be working on the day meaning that I won’t be able to run a role play, but fans (and fans there are) of Mike’s infamous Viking Tomato will be glad to see the heroic fruit return to the world of Fridjgard and defeat the servants of Chocoloki. There’s a huge library of games to pick and choose from for every scale of gamer, and people on hand to teach you if there’s a game you’ve always wanted to play. Tickets are £2.50 if you get to the shop early enough, but a mere 50 pence more on the door on the day, and doors to the Morris Hall open at 9:30, so come down and get a group together. And please, enjoy it for me. Ah yes, on Friday until Sunday, Joel and I will be returning to Kitacon! We love this convention so much, that this is our third year in attendance. We’ve got press passes once more, so expect some great shots of the cosplay competition. 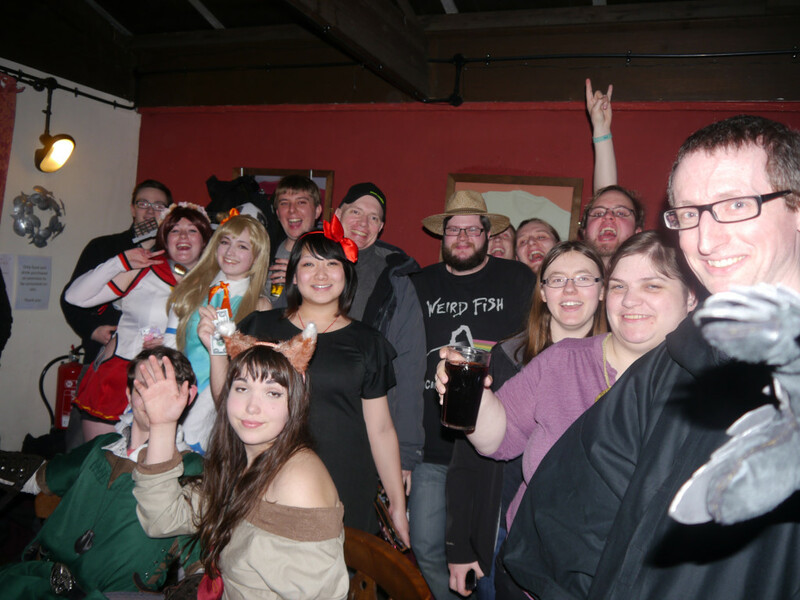 Further to that though, I also managed to get an article into the Kitacon Conbook, a discussion on what people can do to get geek socials moving in their areas. Perhaps one day I’ll publish that article here too (providing that’s fine with the event organisers). What does this mean for GeekOut South-West though? Everything will happen as business as usual on here – We’ll have our normal posts scheduled, yes, including the Top 10 for next week. We’ll have written our articles somewhat in advance for this too. So please do check back as you normally would for our articles and don’t be afraid to leave us a comment – We’ll still be able to respond. But surely, it can’t just be that we’re going to schedule some articles in advance and that’s it? Well that’s where you’re right! We’re going to try to do some “Live from Kitacon” posts, much like we did last year. This mean that you will be able to see what’s going down on a day by day basis. I’m really excited to be doing this once more and if the Hiltons internet holds out, perhaps we can do a live game of Quiplash while we’re at it, too? Joel and I are really excited, so over the coming days, expect to see more information about Kitacon as an addendum to our regular posting schedule.  The GeekOut UK Website is something I announced a little while back; a chance for us to move away from GeekOut South-West and expand our activities over to new parts of the country. With forums and more interactive elements, GeekOut UK is promising to be a fun change to our existing format. However, we don’t have anyone working full time to make it a reality, instead it’s just me working on it whenever I can – These things take time. 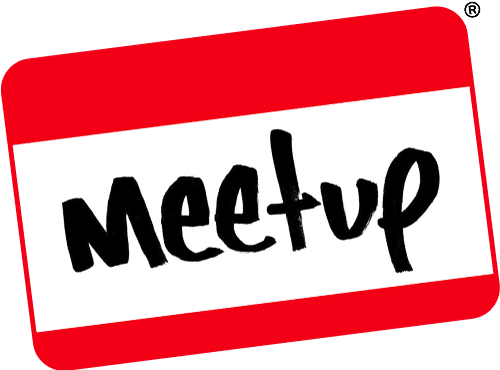 Although I’ve got the forums working, as well as a submissions system for submitting your own articles in return for points, we don’t yet have the UK Geek Events database finished. I have it set up, but interaction with the database from the website is what I’m currently working on manipulating. Once this is done, it’s just a matter of changing up the CSS and boom! We’ll be ready to get going with the website. I’m thoroughly excited for it still, so details on when we’re going live with it is going to be up in the coming months. We’ll be looking for people to help us test it, too. So if you want to get involved in some BETA forums, please do let us know in the comments below, or over on Facebook and Twitter! That’s it for this article – Thanks for staying with us! Thank you to everyone who reads this website; To everyone who writes with us, who gets their geek on at one of our events, or even just believes in what we do. If you’re one of those people who always reads our articles but doesn’t say anything – We love you too. Without you reading these articles, we’d not continue doing them – We’d find another way to get our message to work! Here’s hoping our future is bright, it’s certainly looking that way. Please remember to leave a comment below, or over on Facebook and Twitter. This entry was posted on March 27, 2016 by GeekOut Team. It was filed under Conventions, Events, GeekOut discussion, GeekOut Meetups, Technology and was tagged with Anime, Convention, eCollectica, eCollectica Games Day, Facebook, GeekOut Bristol Meet, GeekOut South-West, GeekOut UK, Kitacon, Kitacon Karnival 2016, Reddit, Social Media, Twitter, UK, Website.